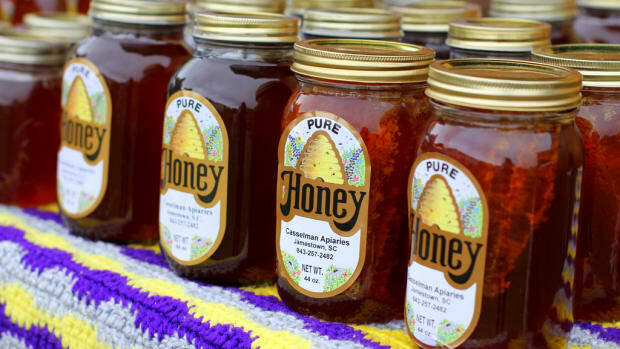 Three U.S. universities have received close to half a million dollars in funding from the EPA to research ways to reduce pesticide use in an effort to protect the nation&apos;s threatened honey bees. "A total of $459,264 will be divided among Louisiana State University, Penn State University and the University of Vermont to develop practices that reduce the use of potentially harmful pesticides," reports Reuters. 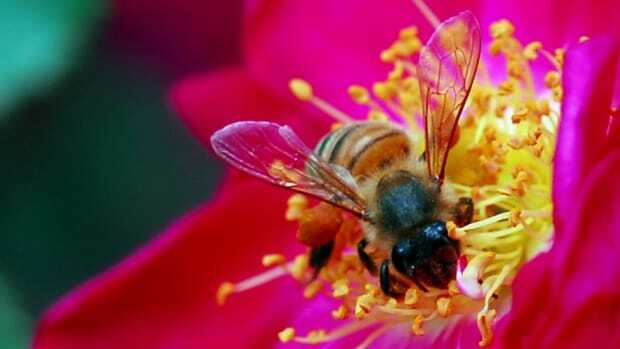 "Over the past few years, honey bee populations have been dying at a rate the U.S. government says is unsustainable." 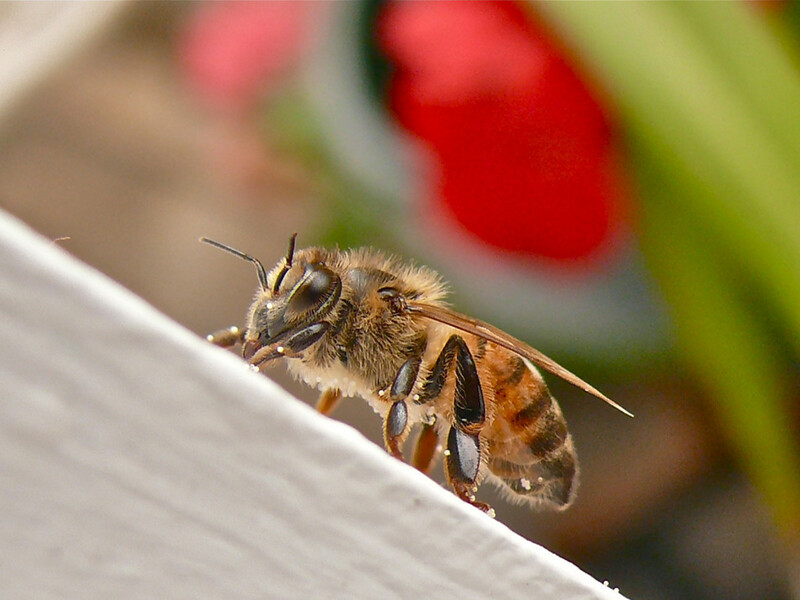 The news comes as a relief to environmentalists, beekeepers and farmers who&apos;ve noticed the drop off in bee populations in a mysterious condition known as Colony Collapse Disorder where the important pollinators simply disappear—abandoning their hives and leaving the difficult task of pollinating food crops to humans and machines. 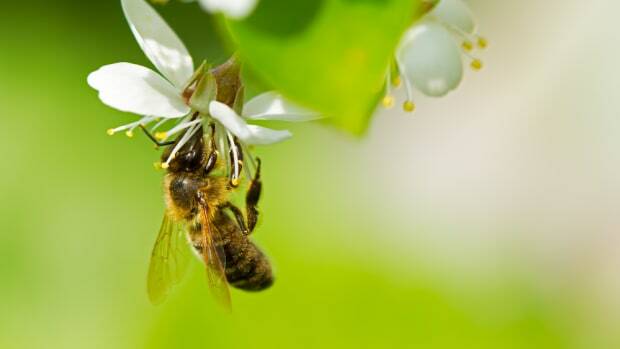 According to government data, "Honey bees pollinate plants that produce about a quarter of the food consumed by Americans, including apples, almonds, watermelons and beans," reports Reuters. 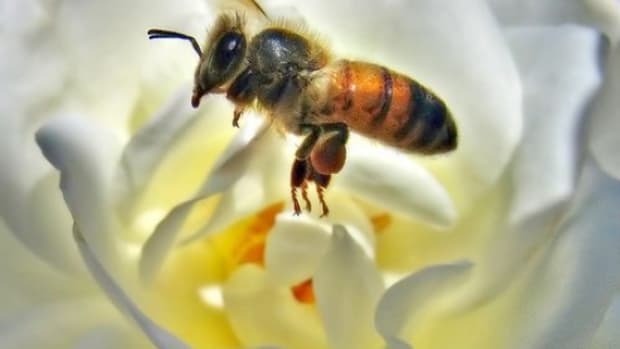 But with the deaths and disappearance of millions of pollinating bees, those crops must be pollinated by other means that can cost farmers a great deal of money, ultimately driving up food prices. 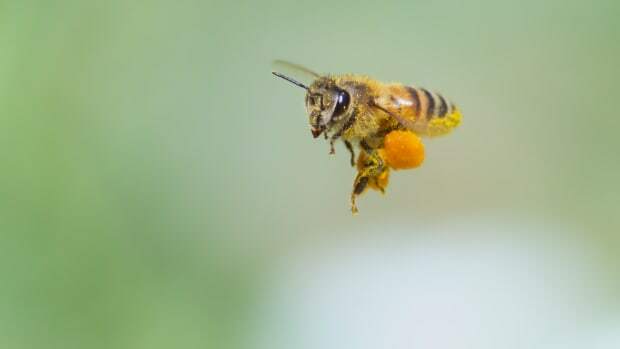 The European Union became the first government to ban several pesticides—those in the neonicotinoid class—that have been linked to bee deaths. 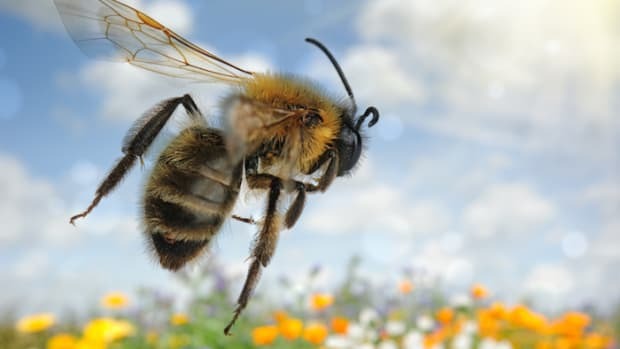 But major agrichemical companies including Syngenta, Bayer and Monsanto, which produce the chemicals, maintain their positions that the bees are being killed by other means. 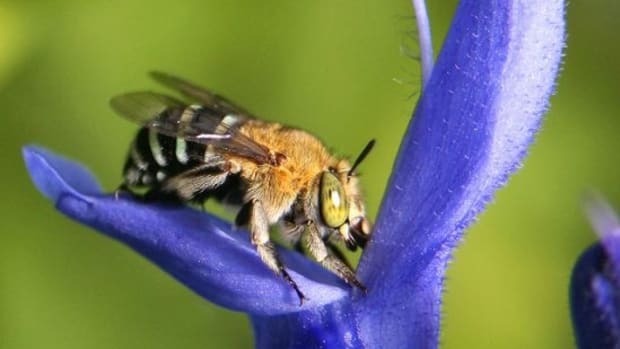 The Louisiana State University team will explore ways to reduce the impact an insecticide used to kill mosquitoes has on bees. The University of Vermont will look at reducing pesticide use and increasing crop yields of 75 acres of hops in the Northeast. 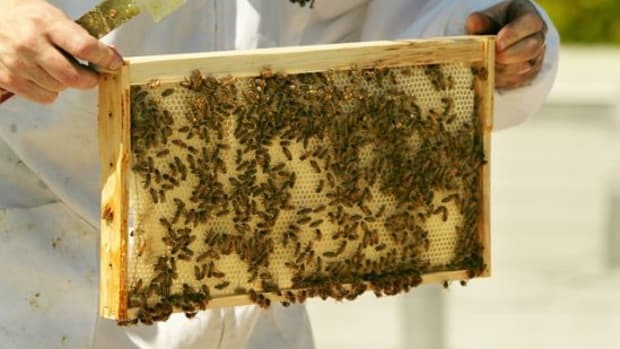 And the Pennsylvania State University funds will be used to explore growing crops without the use of neonicotinoid pesticide seed treatments.